It's time to countdown the stars who enjoyed dramatic success in the past year. Among the select group of stars who charted on IMDb's annual Top 100 list for the first time in their careers in 2016, these 10 stars consistently ranked the highest on the IMDb weekly STARmeter chart throughout the year. 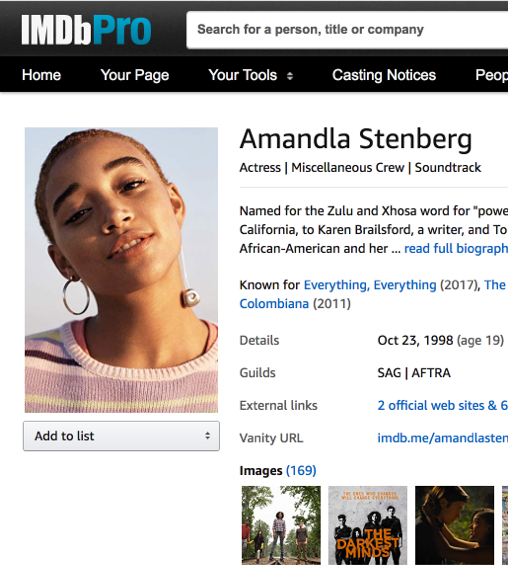 IMDb STARmeter rankings are based on the actual page views of IMDb's more than 250 million unique monthly visitors.